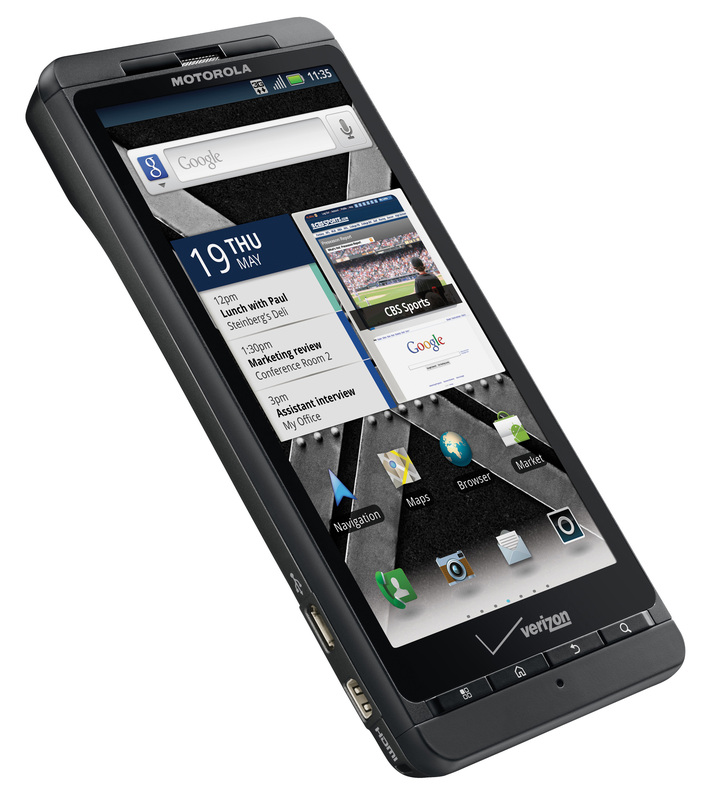 Motorola and Verizon Wireless have finally made official the Droid X2 smartphone. It will be available online from May 19, for $199.99 with a new, two-year agreement and will hit the stores shelves on May 26. 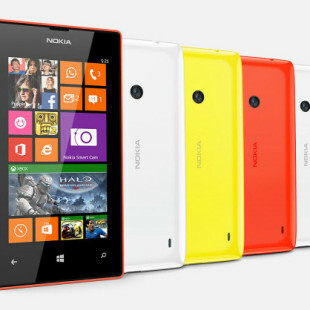 The second-generation Android-powered smartphone measures 65.50×127.50×9.90 and weighs 155g. 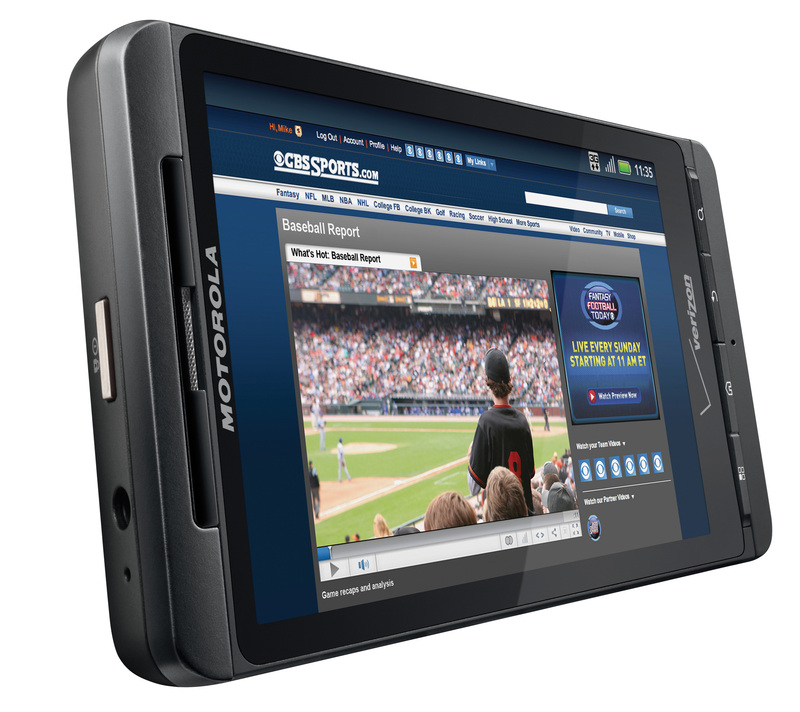 It is powered by Tegra 2 dual-core 1GHz processor and boast 4.3-inch anti-reflective qHD (960 x 540) touchscreen display, covered by cratch-resistant Corning Gorilla Glass. The phone comes with Android 2.2, but with the promise that will be updated to Android 2.3 (Gingerbread). 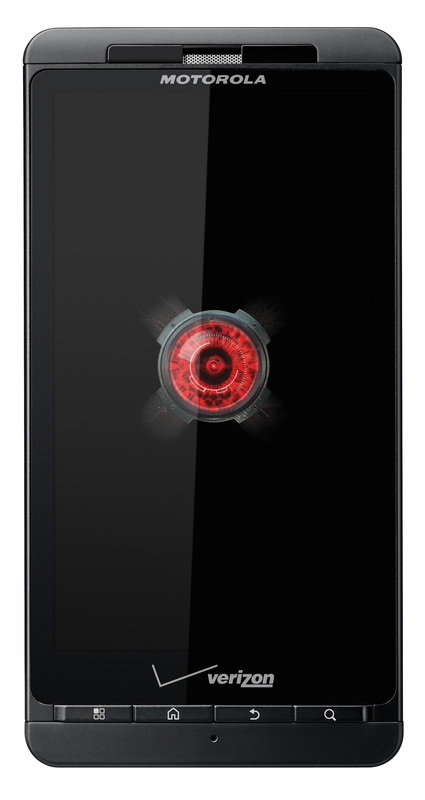 It is also equipped with 512MB RAM, (8GB microSD card included), Accelerometer, Ambient Light and Proximity sensors, GPS, DNLA support and WiFi with Mobile Hotspot functionality, allowing you to share your connection with up five devices. There’s also FM Radio, 3.5mm and USB 2.0 ports, HDMI output, and an 8-megapixel camera with continuous autofocus and LED flash on the back, all powered by 1540mAh battery.